 Unity of Hagerstown, a welcoming community embraces spiritual awakening through affirmative prayer and meditation, creating a positive path for abundant living. Unity of Hagerstown began in September of 2007 as a study group. Meeting weekly to discuss such books as Deepak Chopra's "The Seven Spiritual Laws of Success" and Neal Donald Walsh's "Happier than God", this group soon starting having regular Sunday Services as well. Through music, meditation and inspiring words we refuel our souls. Coming together, we form community to '... go forth empowered to create a world that works for all'. Currently we meet at St. Mark's Epsicopal Church, 18313 Lappans Rd., Boonsboro MD Sunday Morning Celebration Service at 11 a.m.
We believe there is One Power and Presence in the Universe, active within each of us. We access this power through meditation and prayer and as we align our minds with this divine power, we are able to co-create the world we want, both individually and collectively. This power may be called by many names, we choose to call it God and to believe it is good. The spiritual laws we study and the love that we experience as Spirit unite us as a community and deepen our spiritual practice.